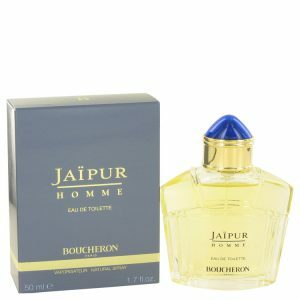 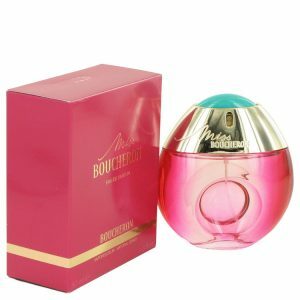 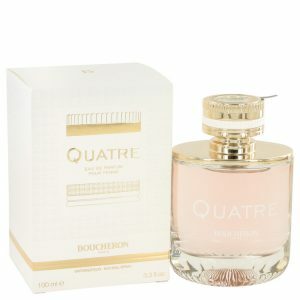 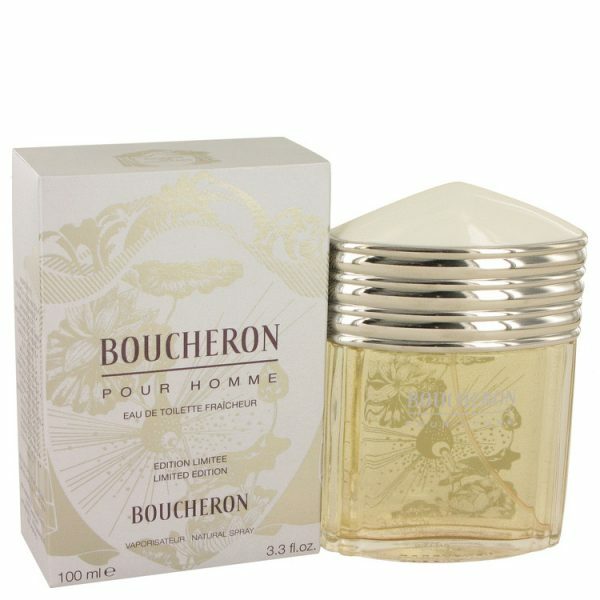 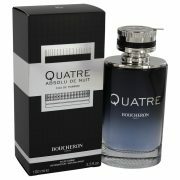 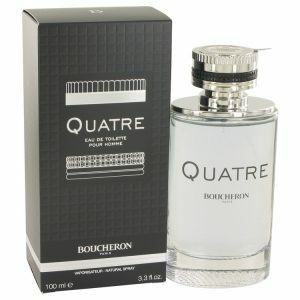 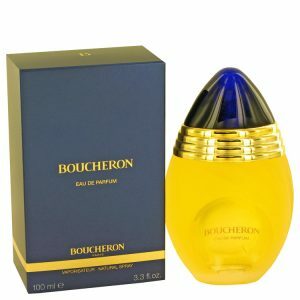 Boucheron Pour Homme was introduced by Boucheron in 1999. 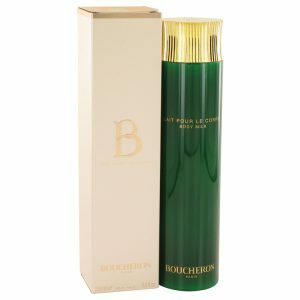 Boucheron Pour Homme is packaged in an award-winning bottle design. 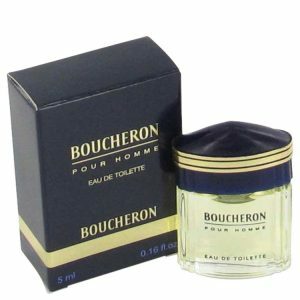 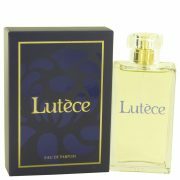 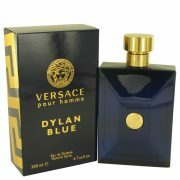 This signature scent features notes of verbena, orange, basil, amber, heliotrope, bergamont, juniper berry, geranium, amber, vetiver, moss, sandalwood and vanilla.